Let's Go On An Adventure!. . 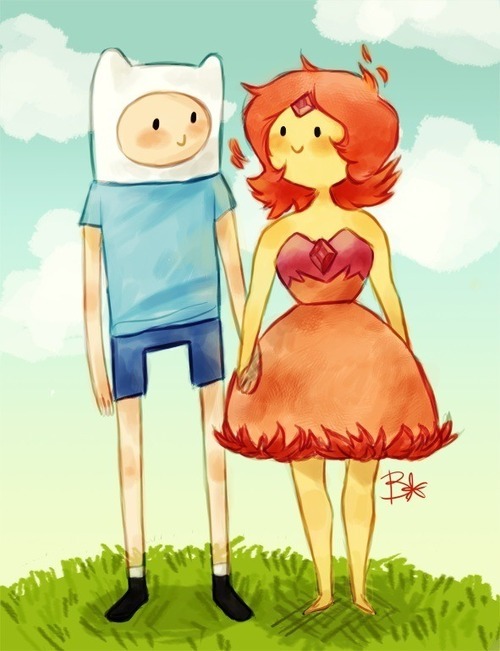 Wallpaper and background images in the Adventure Time club tagged: adventure time flame princess finn finname flaminn flinn vault of bones.